This carefree wonder quickly blankets even tough problem areas with dense green foliage and thousands of colorful blooms. 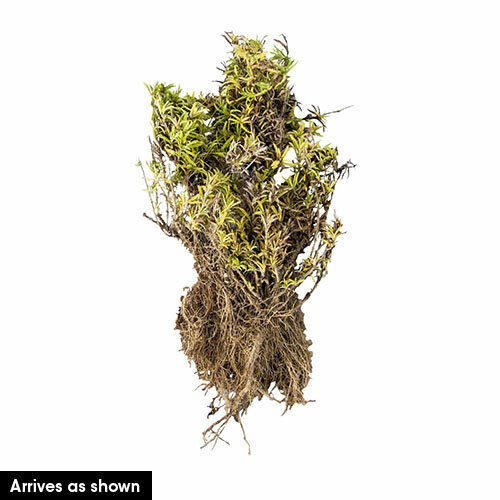 Plant 8-12" apart in any well-drained soil. Soil RequirementsWell drained, sandy soils, slightly alkaline. 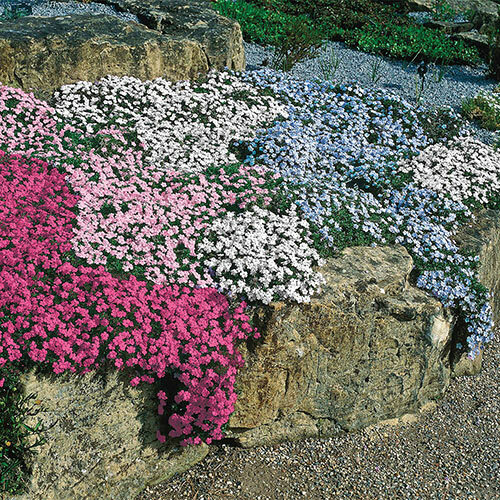 Additional InformationPhlox have a creeping habit. Planting InstructionsPlant at same depth as it is in the container. Firm soil and water thoroughly.